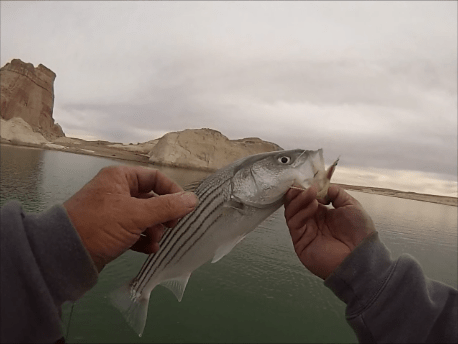 Western water strategy for fresh water stripers conditions with water at 55 degrees and Fly Rod used 7 to 8 weight with a your line 20 feet with a sink tip. use a fluorocarbon leader 6 feet with a 17 pound 2x tippet. 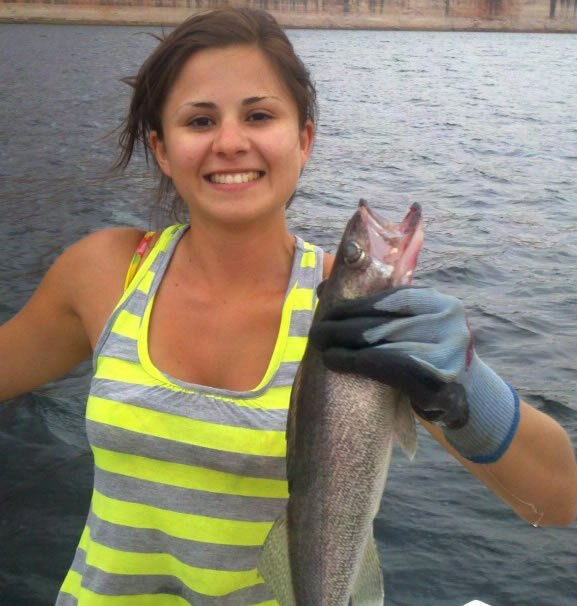 Your presentation for fly fishing for stripers, always fishing down wind from the drift. Always drift toward your target area and silence is golden when fly fishing for stripers. Use a fast full strip and scissor set the fly with 3 inch clausers black and gold in color and red and white in color.